Although subject to broader volatility, telecom stocks have recently experienced an uptick in sentiment. Primarily, dovish comments from Federal Reserve chairman Jerome Powell assured investors that the central bank will conservatively raise interest rates. Previously, the markets feared an aggressive approach, which potentially hurts dividend-paying companies like telecoms. If rates jumped too high too quickly, Wall Street could experience a rollover from telecom stocks to government bonds. After all, why expose yourself to downside risk when you can earn a similar or even superior payout with bonds? But other reasons exist for why telecom firms are some of the best stocks to invest in during bear markets. The obvious factor is demand. While major telecom stocks aren’t known for massive growth potential, modern consumers cannot live without network communications. Whether it’s emails for business or wireless capabilities for our smartphones, the sector is 100% indispensable. Moreover, new technologies such as the 5G network provide both old and new dogs with fresh opportunities. Another point is that telecom stocks represent domestic or regional investments. One of the difficulties in deciphering the current market phase is geopolitics. Some event in another part of the world could trigger traders to respond, leading to unpredictable volatility. 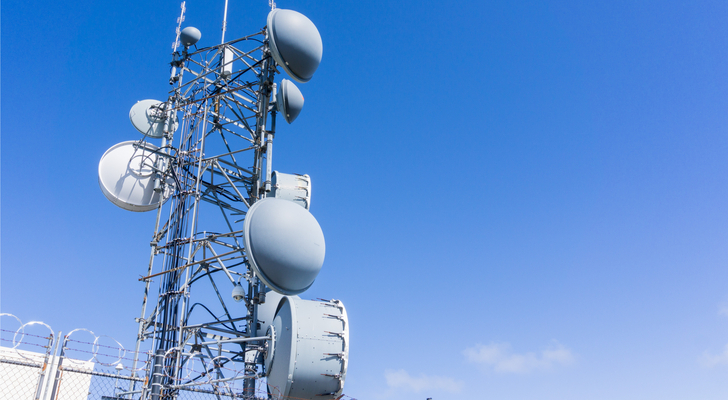 At least with the telecom sector, you’re largely dealing with regional concerns. 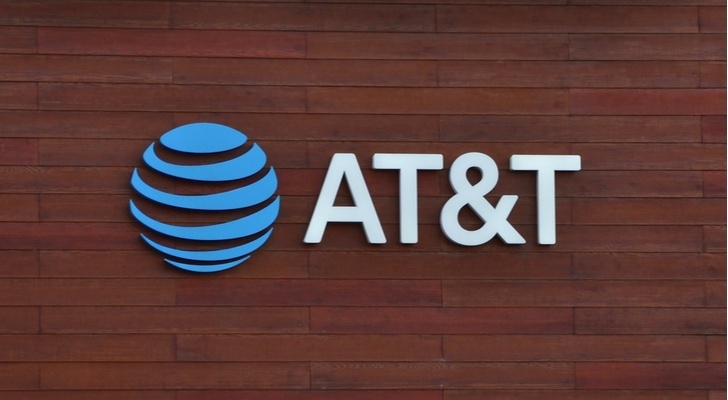 As one of the biggest telecom stocks in the world, analysts invariably consider AT&T (NYSE:T) a top pick. This is especially true during a down market. Thanks to AT&T’s massive dividend payout which currently stands at 6.3%, T stock represents the ultimate flight to safety. Let’s face facts: the companies that pay out this kind of passive income usually are fly-by-night operations. The term “dividend trap” comes easily to mind. And while AT&T isn’t exactly a perfect investment with its high debt leverage, much of the recent downfall comes from the Justice Department appeal against its Time Warner buyout. That said, AT&T remains confident that it can overcome opposition, and I side with this assessment. The sudden roadblock appears politically motivated, and the Donald Trump administration hasn’t enjoyed much success with these petty tactics. Plus, T stock appears to have formed a bottom, with bears unable to convincingly break down the company below $30. It’s no secret that President Trump maintains at best a questionable rapport with most world leaders. But most problematic for future relations is the administration’s aggressiveness towards our neighbors. Canada has dealt with several “Trumpisms,” leaving officials there scratching their heads. But Canadian telecom Rogers Communications (NYSE:RCI) has fortunately risen above the muck. In fact, RCI has proven one of the best stocks to invest in for the second half of 2018. Since the beginning of July, RCI stock has gained 13%, avoiding the October rout and performing well in November. 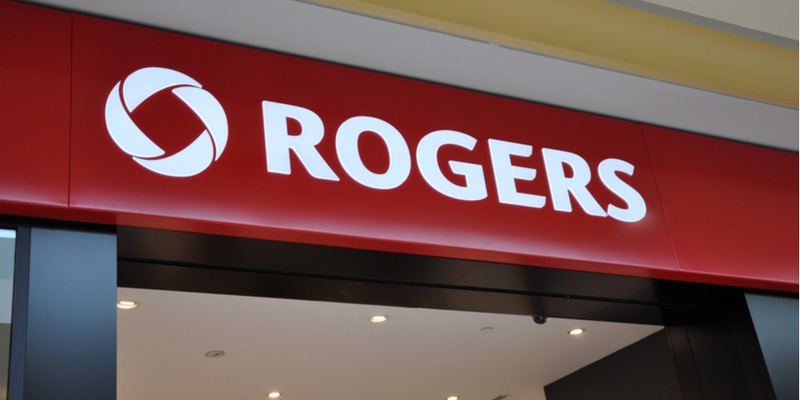 I expect Rogers to continue its upside trajectory. For one thing, the company is one of the biggest telecoms in Canada, competing directly with Bell Canada. Moreover, management has invested heavily in the 5G rollout. As the world steadily integrates 5G, Rogers is primed to become a top player in its region, potentially driving up valuations for RCI stock. 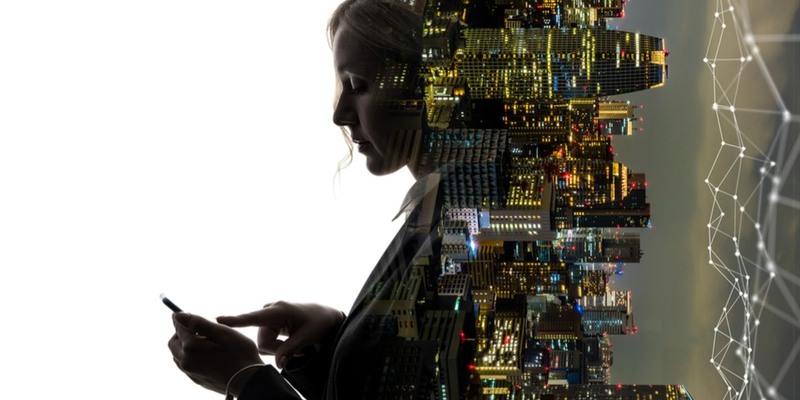 While not necessarily a household name stateside, TIM Participacoes (NYSE:TSU) is nevertheless one of the best stocks to invest in for global telecom exposure. A Telecom Italia (NYSE:TI) subsidiary, TIM boasts a substantial presence in the emerging market of Brazil. A motivating factor for investors to open their wallets for TSU stock is its long-term potential. The underlying company was the first mobile operator to establish a presence in all Brazilian states. Currently, TIM has 56.2 million customers under its belt, and 33.1 million are 4G customers. Overall, the telecom firm has a 24% market share in its home market. Of course, management has an eye on the future, which bodes well for TSU stock. Last year, TIM signed a deal with Nokia (NYSE:NOK) to establish its 4.5G Pro LTE-Advanced standard. This eventually paves the way for 5G, where positive demographic trends should prove profitable over the long run. In the present market situation, several analysts recommend that the best stocks to invest in are dividend-paying firms. High-beta investments appeal to speculators during bullish phases, but become liabilities in the bearish cycle. But what about a company that pays out an 8.2% dividend yield? Sometimes, there’s too much of a good thing, which describes the awkward case of Vodafone (NASDAQ:VOD). No, their management team isn’t overly generous. The high payout is largely due to the dramatic decline of VOD stock, which is down about 33% year-to-date. 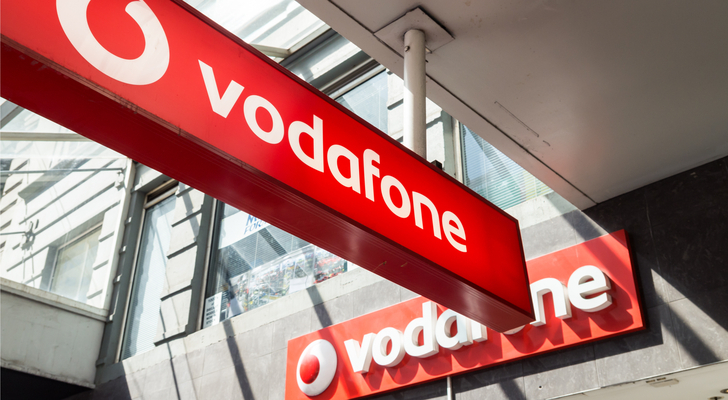 So why gamble on Vodafone? Primarily, the company enjoys a significant presence in the lucrative European market. Also, it’s one of the world’s top telecom stocks, ranking just underneath American behemoths Verizon Communications (NYSE:VZ) and AT&T. Plus, the idea here is to buy telecom stocks with upside potential. I’m not sure if buying a sector giant which has enjoyed well-baked-in news will benefit investors nearer-term. Of course, VOD stock has taken a beating, which appeals to speculators. Furthermore, shares have bounced back hard, indicating that a bottom is in. A random sampling of the best stocks to invest in will typically not include Japanese publicly traded firms. 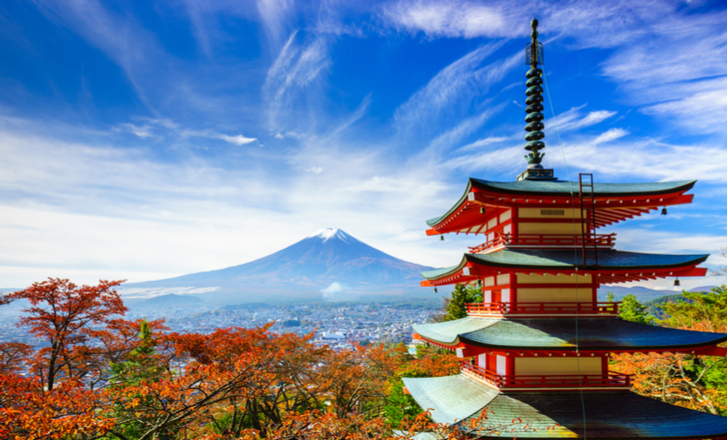 Japan is an extremely tricky case because the country has struggled to gain traction following a decades-long battle with recession. In addition, the country doesn’t exactly inspire confidence with its aging and declining population. From just a pure tech standpoint, this should provide a longer-term catalyst for DCMYY stock. Additionally, Japanese telecoms have an excellent showcase coming up with the country hosting the 2020 Summer Olympics. Still, it’s a risky prospect because DCMYY stock has fared poorly during the recent market selloff. But once this noise eventually fades, speculators may have a strong opportunity here. Article printed from InvestorPlace Media, https://investorplace.com/2018/12/5-battered-telecom-stocks-wired-for-significant-gains/.